The history of oriental rugs goes back several thousand years. From that time to now these rugs have undergone several transformations but interestingly, despite all of the changes in designs and weaving techniques, most rugs have stayed true to form. 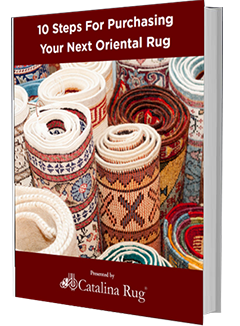 When it comes to oriental rugs, it really is true what they say – “The more things change, the more they stay the same.” Here’s a short look back at the history of oriental rugs. 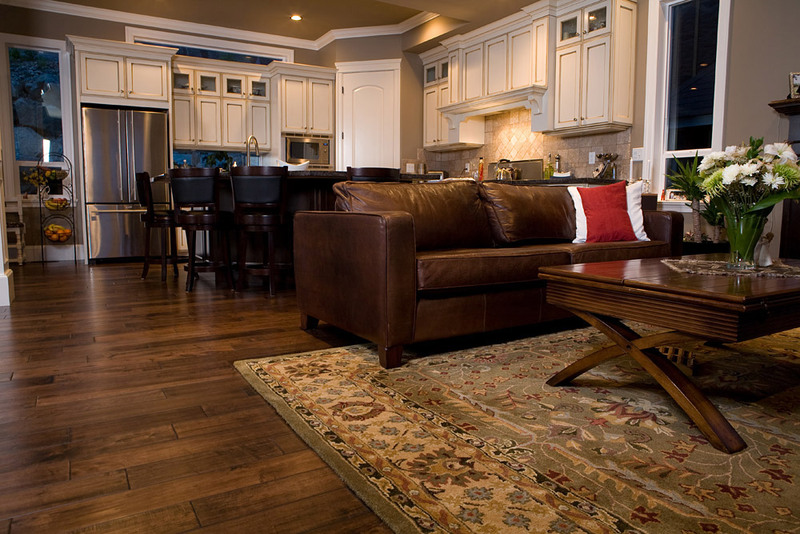 There has been much debate about the exact date when the first rug was created. Unfortunately, even after much research into this aspect, historians have not been able to determine the exact time line of the origins of rug making. One of the reasons for this is thought to be because the fibers used to make those early rugs would have decayed a long time ago. A few of the later excavations however did prove to be slightly more fruitful when a couple of ancient rugs were discovered. These provided some clues as to the way rugs may have been constructed and used when they were first made. 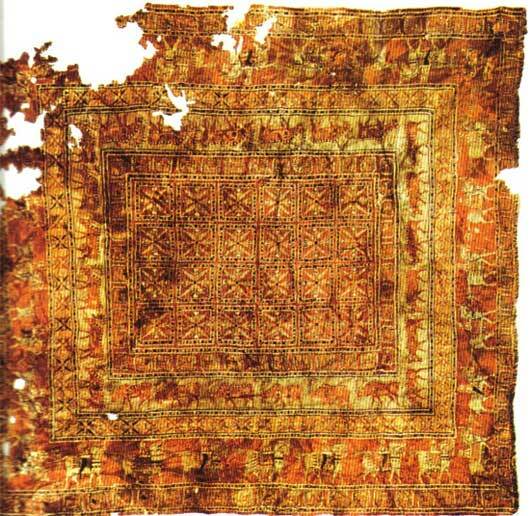 The most significant of these early discoveries was the Pazyryk rug. Measuring 2.83 x 2 meters and featuring men riding horses, this is considered to be one of the oldest rugs in existence. It was discovered during an excavation of a burial ground in the Altai Mountains in the Siberian region. The reason this rug was found intact is because of a sheet of ice that had formed around the rug protected the fibers from deteriorating like the other rugs created in those times. The Pazyryk Valley has been home to numerous nomadic tribes and much study has been done to determine exactly which tribe would have created this rug. However, the valley’s location along an important trade route posed a challenge in pinning the creation down to any one tribe. It could have been created by any one of several tribes that traversed the region. 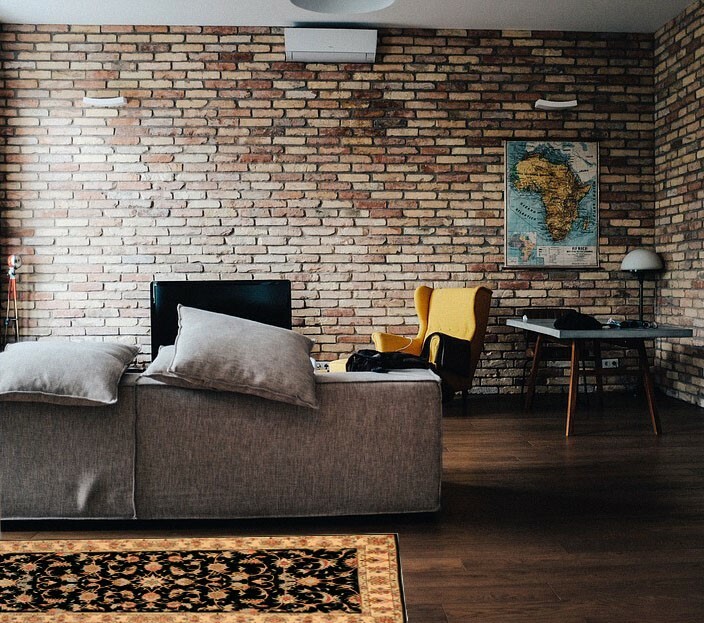 Some think it rug may have Persian origins while others insist it is Armenian in origin. Radiocarbon testing that was carried out to determine the age of the rug was more successful and showed that the rug was woven sometime around 400 BC. Although it was manufactured so many centuries ago, the rug was made using complex weaving techniques, indicating that the art of rug making was highly evolved even at that time. Rug weaving thrived right through the medieval period and gathered even more prominence under the Seljuq rule. Persia continued to remain at the hub of rug weaving and manufacture and by sometime around the 8th century A.D., Azerbaijan, a prominent rug making province in Persia, was recognized as the leading city of rug production as well as rug trade. Around the Renaissance period, things changed a little and fine rugs began to be associated with status and wealth. The Emperors, Sheiks and Shahs across the Asian continent began to demand increasing more elaborately ornate rugs to decorate their palaces and places of worship. Very soon European royalty too began to appreciate these beautifully woven carpets from the East, and began to commission them for decorating their own palaces. 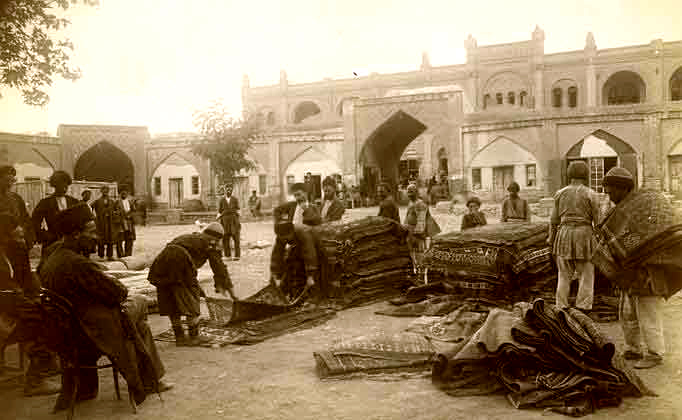 Persian rugs were often presented to royalty as wedding gifts or to commemorate momentous occasions such as coronations. Even today, these beautiful Persian rugs can be seen as wall hangings and floor coverings in numerous castles and palaces around Europe. Rug Pile Height should be Shorter or longer? 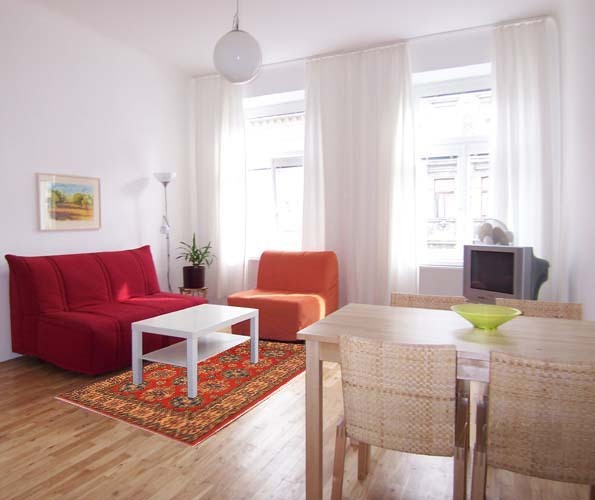 Is A Persian Rug A Good Investment?